The complex of 100% organic plants GEMMOALLERGIES was developped without alcohol to effectively relieve allergic disorders. Each of these plants has powerful anti inflammatory drug that Will soothe and soothe the respiratory system, stop irritating coughs, and effectively fight the itchy or sneezing nose and eyes. 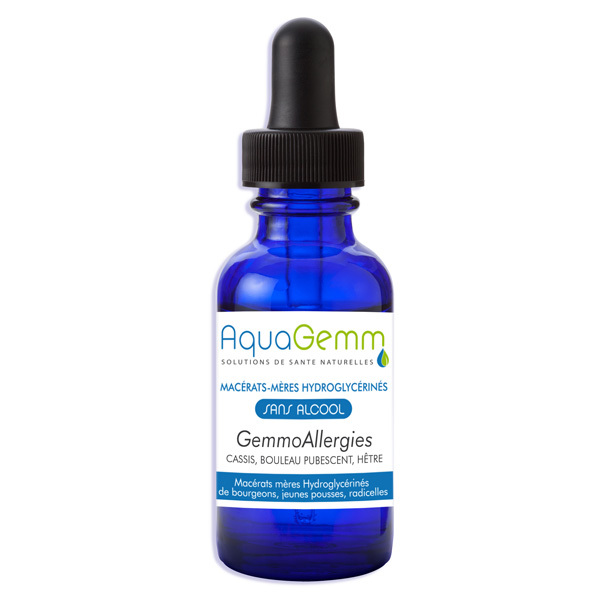 GEMMOALLERGIES AQUAGEMM is recommended in cures during the season of pollination of plants or during the presence of an allergenic molecule (hair, down, etc.). It is very important to know your allergic site with a specialist before starting a cure. 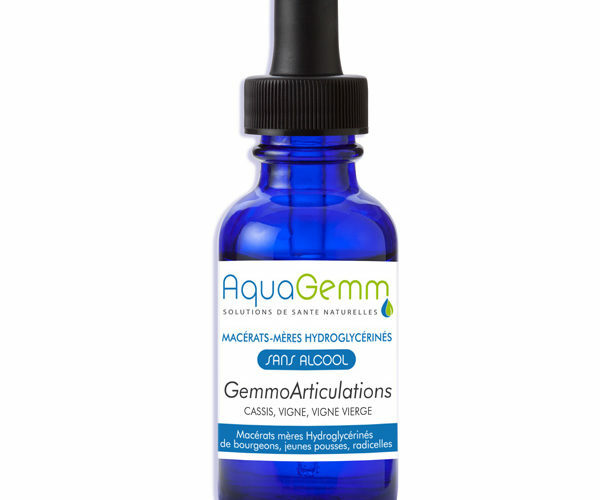 In addition to a course of GEMMOALLERGIES AQUAGEMM without alcohol, it is advisable to eat in a balanced way, to practice a regular physical activity, to hydrate regularly. The non-alcoholic formulation of GEMMOALLERGIES AQUAGEMM is therefore suitable for all diets, all religious practices and pregnant women.